On Sunday, May 18, Body/Mind/Change, the elaborate multi-media co-production between TIFF and CFC Media Lab starring David Cronenberg, with creative direction and experience design by Lance Weiler, was honoured by the 25th annual Media & Technology MUSE Awards, to recognize digital media achievements and innovations. Body/Mind/Change was awarded the Jim Blackaby Ingenuity Award for a project that exemplifies the power of creative imagination in the use of media and technology, as well as Honorable Mention in the category of Games and Augmented Reality. Body/Mind/Change, a digital extension of TIFF's exhibition David Cronenberg: Evolution, immerses audiences in a "Cronenbergian" world brought to life online and in the real world. It is the first web interactive experience that generates a 3D-printed object based on data collected from the player. 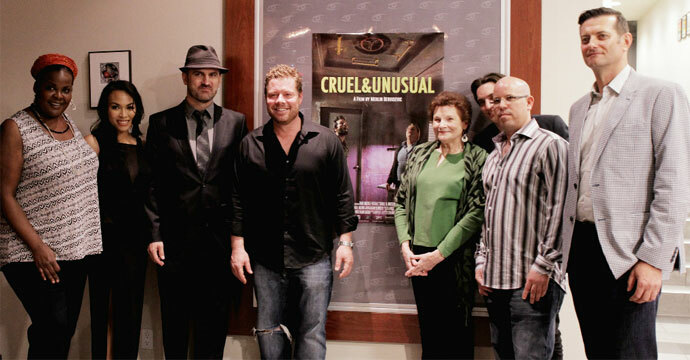 CRUEL & UNUSUAL, the 21st feature developed and produced through CFC Features and the first shot in British Columbia, received a warm reception during its Canadian premiere at the Vancity Theatre on Saturday, May 24th. A sold out crowd enjoyed a reception prior to the screening where they were able to mingle with some of cast in attendance, including David Richmond-Peck, Bernadette Saquibal, Andy Thompson, Mary Black, and Richard Harmon. Writer/director Merlin Dervisevic and producer Matthew Cervi were also on hand at the theatre. The screening concluded with a thoughtful Q&A involving Merlin and the cast. For those who missed the premiere screening, you still have a chance to catch this great film! CRUEL & UNUSUAL will continue its run at the Vancity Theatre with a screening on Saturday, June 7 at 10:30 p.m. The film can be purchased and rented online through iTunes, and is available to watch on VOD services including Rogers, Videotron, Shaw, and Bell Canada. RHYMES FOR YOUNG GHOULS can also be rented at select video stores across Canada including Bay Street Video (Toronto, ON), Black Dog Video (Vancouver, BC), Video Difference (Halifax and Bedford, NS) and Flix 'n' Pix Video (Parksville, BC). CLICK HERE for more information and to view a trailer. The Manhattan Film Festival runs from June 19 to July 3, 2014 in New York. CLICK HERE for the full list of screenings. The Scarborough Film Festival runs from June 3 to 8, 2014 in Scarborough. The San Francisco Black Film Festival runs from June 12 to 15, 2014 in San Francisco. CLICK HERE for a full list of screenings. 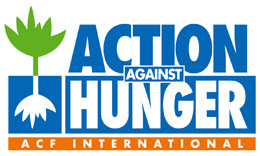 Join Action Against Hunger for a screening and lively panel discussion of the Canadian cult film Meatballs, where the movie's stars will share stories of behind-the-scenes hi-jinx. Wednesday June 4, 2014 at TIFF Bell Lightbox. Founded in partnership with Google, Shaw Media and Corus Entertainment, ideaBOOST is a business accelerator for technology platforms and interactive applications focused on enabling and enhancing the entertainment industry. Receive the tools, training, and mentorship to make your company smarter and faster, plus $15,000 towards development costs and $15,000 of in-kind services. That's a $30,000 interest-free loan! If you have any questions, please feel free to contact us at ldellanno@cfccreates.com. LIFT is an artist-run cultural and educational media arts organization dedicated to celebrating excellence in the moving image. Registration is now OPEN! We have over 55 workshops on Super 8mm, 16mm, 35mm, HD filmmaking and interactive art. Workshops include Feature Film Writing, RED EPIC Camera, Blackmagic Cinema Camera, Colour Grading with DaVinci Resolve, Super 8mm Filmmaking Intensive and more! LIFT is hiring an EDUCATION / OUTREACH ASSISTANT. Deadline to apply is Friday June 6 at 5pm. 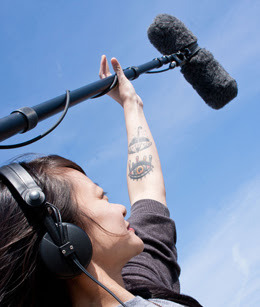 LIFT's FILMMENTOR program: Creative and Professional Film Training for Female Filmmakers. Deadline is Monday June 16 at 5pm. If you've got a great Canadian feature film that is heading to theatres, First Weekend Club wants to know about it. CLICK HERE for information on how to get First Weekend Club on board. Want to join film fans across the country and get the scoop on other films opening near you?